Learning a self-defence to look after yourself is one of the most important things you should do for you and your family, it is an important life skill which will empower you with the techniques, knowledge and confidence to defend yourself. Regardless of where in the world you are, there is always a chance you may encounter some unpleasant individuals and/or situations. Training in a martial art will help you effectively deal with these situations if you are unable to avoid them in the first instance. For children, this could be standing up to bullies whereas for adults it could be dealing with a gang as you walk to home from work. You would obviously look to avoid or de-escalate these situations in the first instance but in some cases you may need to demonstrate you can handle the situation if it where to get physical. There is a common saying, it’s better to have self defence skills and not need them over needing self defence skills and not have them. 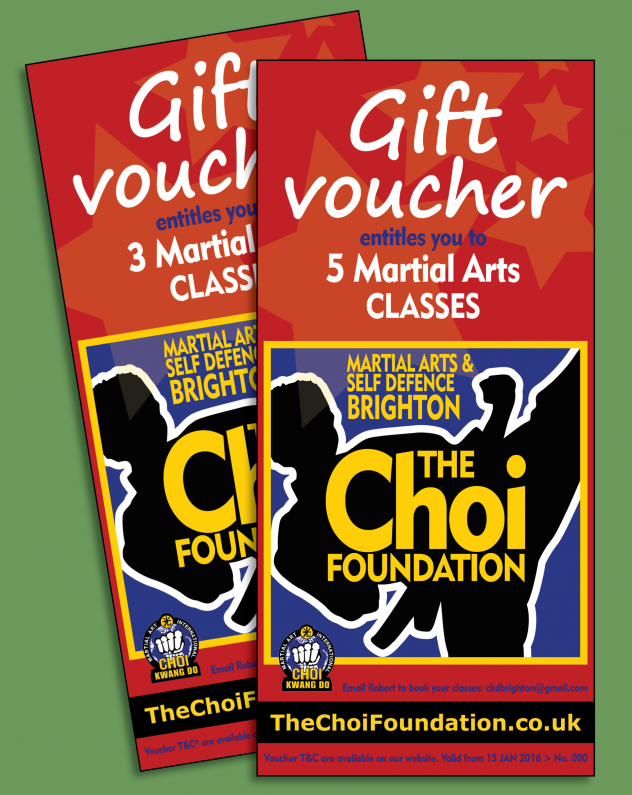 In our Brighton Choi Kwang Do Self-Defence classes you will learn techniques varying from kicking and punching, to escape tactics from certain chokes and holds. Our self-defence program will not only prepare you for the worst, but you will gain the confidence and self-esteem to properly use the moves. And the best part? You get in shape while you do it! Self-defence is a full body, high-intensity workout that is guaranteed to tone muscles and melt away body fat in a fun and safe environment. Our classes generate positive energy in a supportive, friendly atmosphere. Students are shown respect for their efforts. They are encouraged to reach their goals with praise and positive reinforcement It’s a brilliant environment for families, parents train with parents while your children train together. The Choi Foundation self-defence classes allow adults and children the opportunities to encourage others, to be patient, to develop self-confidence and self-belief. This has an amazing effect and are essential for a happy life. Let yours grow step by step. We guarantee a safe and friendly environment where everyone is welcome; no matter the age or fitness level, all are encouraged to enrol. The Choi Foundation makes for the perfect self-defence activity for the whole family. Training with like-minded people all motivating and encouraging each other to reach greater heights. Anyone and everyone can participate! So, give yourself the gift of self-defence today. Below are some of the added benefits of Brighton self-defence classes. 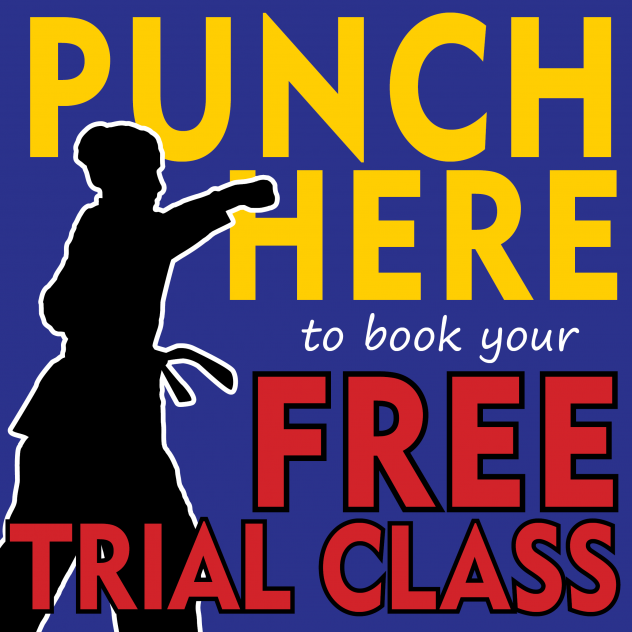 Contact us now for your free trial lesson today! Joining our Martial Arts class can start at anytime throughout the year, everyone learns at their own pace.